We get it. Twitter’s not your thing, list-serves are. We’re on it. Where in the SCOTUS is Team SCOTUSblog? 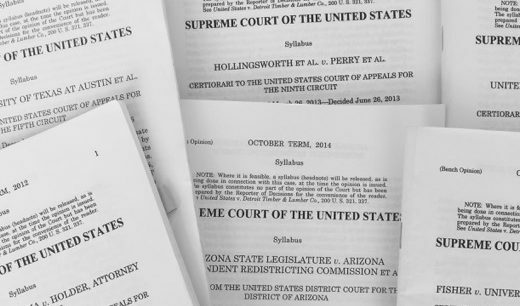 Our first decision – for a case we focused on this term – is up and ready. Get the case run-down again and the decision, with a link to the opinion, here. SupremeBystandr had a publicity home run this week. Good press is good press. We hear bad press is good press too, but we’re hoping we never have to find out. Tip of the gratitude cap to both organizations (The Life of the Law and Street Law) for the coverage. Bosses.